The Federal Ministry of Health (Bundesministerium für Gesundheit, BMG) has launched a Global Health Protection Programme. The main focus is providing partner countries - primarily in Africa - with support with the development of steps for the prevention of epidemics. 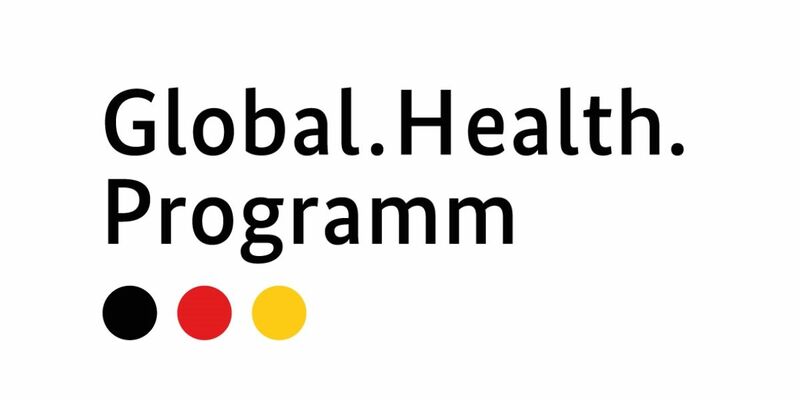 The programme includes 15 projects and is implemented by the Robert Koch Institute (RKI), the Paul Ehrlich Institute (PEI), the Bernhard Nocht Institute for Tropical Medicines (BNITM) and the Federal Institute for Drugs and Medical Devices (Bundesinstitut für Arzneimittel und Medizinprodukte, BfArM). The programme financed by the BMG has a volume of 4 million/year and a term of (initially) 5 years (2016 – 2020).